Why do you write? I’ve heard this question many times throughout my years. As long as I can remember, I’ve had a love affair with paper and pen. Journals, notebooks and pages askew. I write everyday. It all begins with “what if” and I wonder… Writing is not a want for me, it is a need. I need to express myself through thoughts and words. I write because it makes me happy and I enjoy entertaining others. My second love is getting lost within the pages of good books. I love adventuring through the pages. Make me laugh, make me cry, let me celebrate with the characters. Then safely release me home at the end of the story. As much as I enjoy going on adventures, I want to be your adventure guide. Let me show you adventure, suspense, emotion, love, hate and all the things that make humans who they are, in situations you may never otherwise dare to go. In the end, I promise to bring you back home. I write historical fiction because I don’t believe history is boring. If this is your opinion, allow me to change that. I will write exciting stories about important times everyone should understand. Our history teaches us about ourselves. This blog talks about my writing journey, the books I write and the research behind the stories. Because I write about history, I will tell it like it is. Human beings, as a species, are good and bad creatures. This blog is not politically correct, because our history has dark times and we are human. I will write with respect and honor for all,but you will never find it sugar-coated. I will write the story from the winner and loser’s point of view. Learning both sides of a story expands our understanding which allows us to decide how to view the event. I encourage you to do this in life. Ask questions. Draw your own conclusions. Learn…never stop learning. 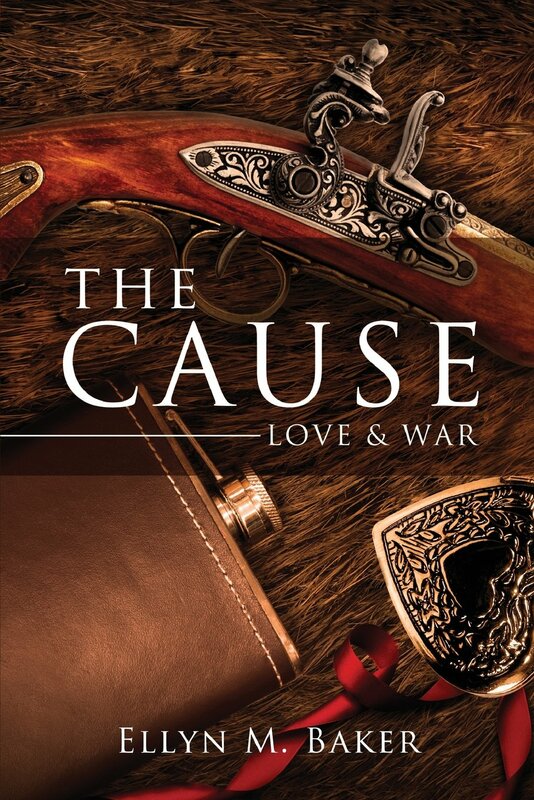 My first publication: The Cause: Love & War. (2013) A historical romance novel about the civilian side of the Civil War in Gettysburg Pennsylvania.Told from a Southern POV we see how Emilie Prescott soon learns the human side of war. 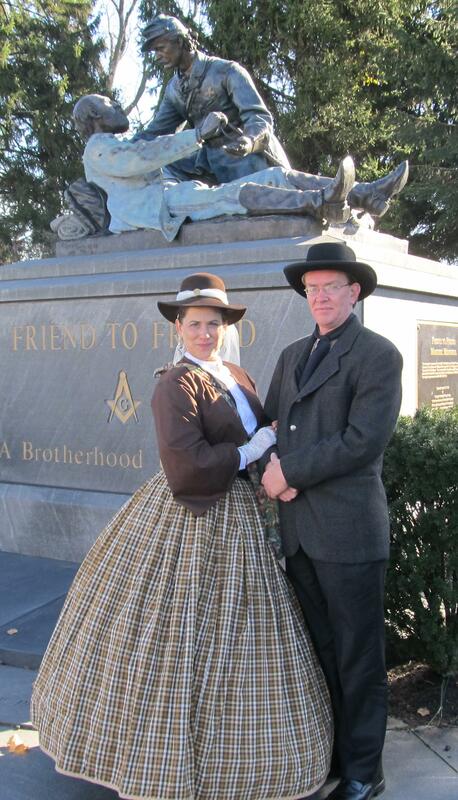 She understands her northern cause, while still bound to her southern beliefs and culture. Her views of the war very different from the history books. I am currently writing the sequel to The Cause: Love & War. It discusses the aftermath of the war from both sides. How the characters quickly learn there is no going back to life before the war between the states. How do you move forward after a profound life changing event? These and many more questions will be answered. I invite you to stay tuned to the blog for the latest research and upcoming book events. I look forward to interacting with each one of you. 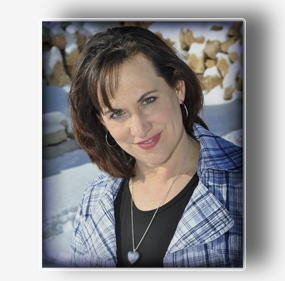 This entry was posted in Author's Journey and tagged civil war, Gettysburg, historical romance, PA. Bookmark the permalink. Wonderful post, Ellyn! I, too, love to get lost in a good book. As a youngster reading took me on adventures around this world and to other worlds! It’s my firm belief that a writer MUST be an avid reader at heart. As much as I love to read, I HAVE to write — I have no choice. It’s akin to an addiction. Although it’s rarely easy, and at times frustrating as H_LL, it’s something I must do. Looking forward to Emilie’s “future” past adventures! Thank you Michael. I did some great research last week and I finally see Aaron’s world. I am visual like that. I think it has to do with all the reading I did as a child. The books that kept my attention were the ones I could “see” happening. Writing is a hard job, but it is terribly exciting when it’s done. Typing my little finger off and smiling all the way!